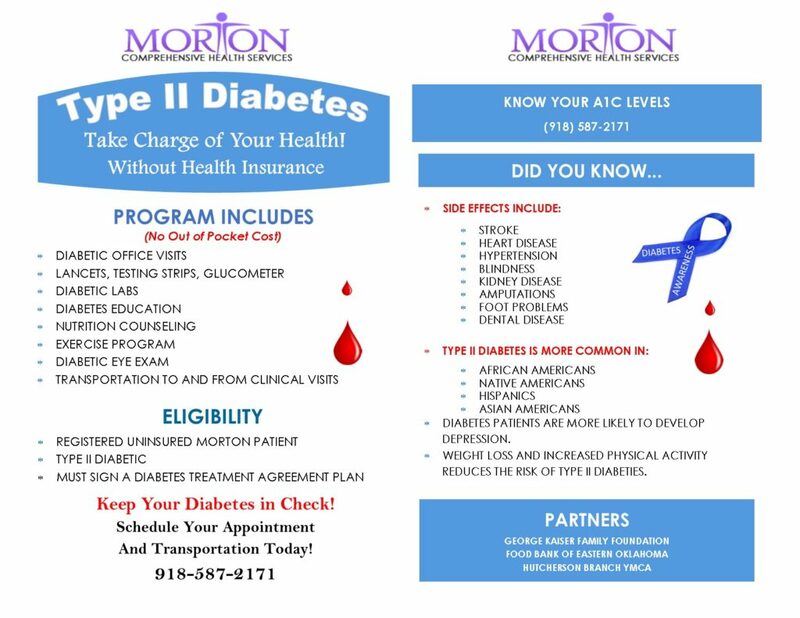 Morton Comprehensive Health Services launched the first in a series of diabetes education classes as part of a patient-centered focus to control and manage diabetes. 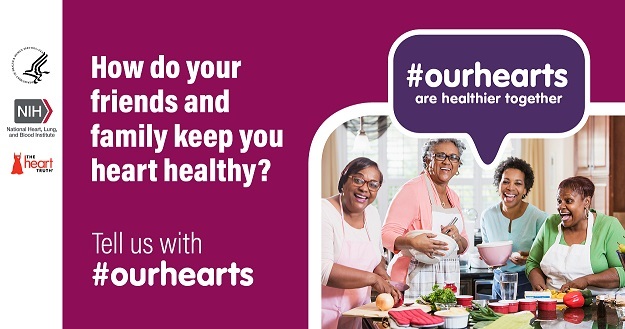 A partnership with the Community Food Bank of Eastern Oklahoma and the W. L. Hutcherson YMCA will provide a comprehensive approach to include diabetic office visits, all medications and supplies, diabetes education, physical fitness instruction, a food diary, eye exams, and free transportation, if needed. For more information, call (918) 295-2724. The Smithsonian Institution sponsors a website promoting the accomplishments and achievements of women with its exhibit “Because of Her Story”. It says, “The American Women Initiative will amplify women’s voices to honor the past, inform the present and inspire the future.” Visit https://womenshistory.si.edu/ for more information. 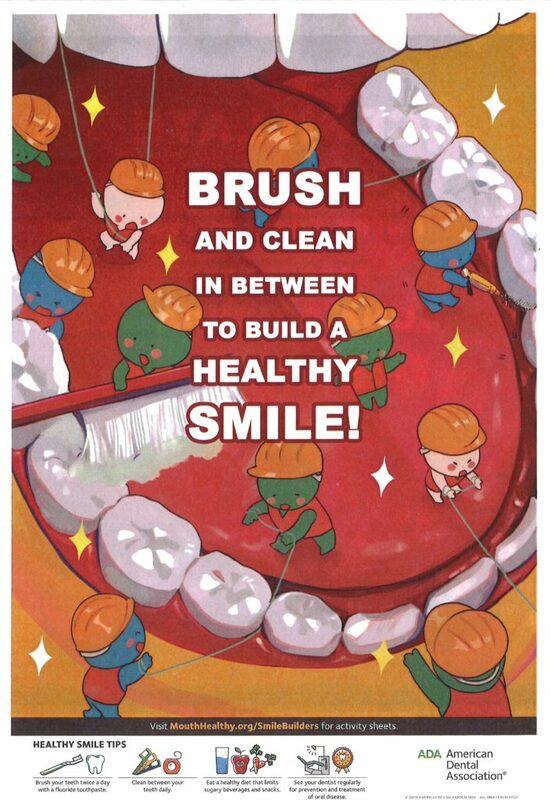 During National Children’s Dental Health Month, Morton encourages parents to take their child/children to see his/her dentist for proper care and maintenance of one’s healthy smile. To make a dentist appointment, call (918) 587-2171. 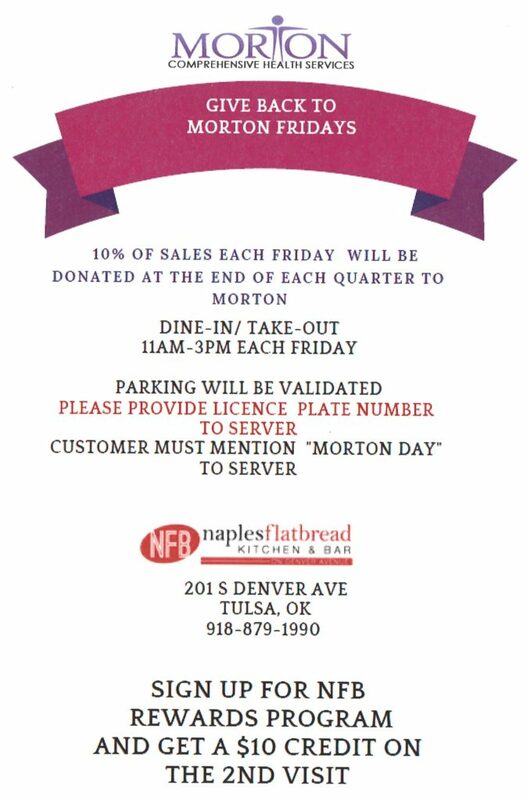 “Give Back to Morton on Fridays” – Naples Flatbread Kitchen and Bar, 201 S. Denver Ave., (918) 879-1990, is donating 10 percent of dine-in or dine-out sales on Fridays between 11 a.m. – 3 p.m. to Morton. Just mention that to the waiter/waitress that you are there to support “Morton Day.” Parking will be validated. Pamela Jarrett, D.O., has joined Morton Comprehensive Health Services as a specialist in pediatric care. “Providing quality care to children for the past 20 years is my passion and calling. I am honored to be joining Morton, and I welcome the opportunity to serve Morton’s children and adolescents,” said Dr. Jarrett. Dr. Jarrett is a native of Fayetteville, Ark. and moved to Claremore, Okla. after high school with her family. She completed her residency at Tulsa Regional Medical Center in 1999. She received her medical degree from Oklahoma State University College of Osteopathic Medicine after attending Northeastern State University and Rogers State College for her undergraduate studies. 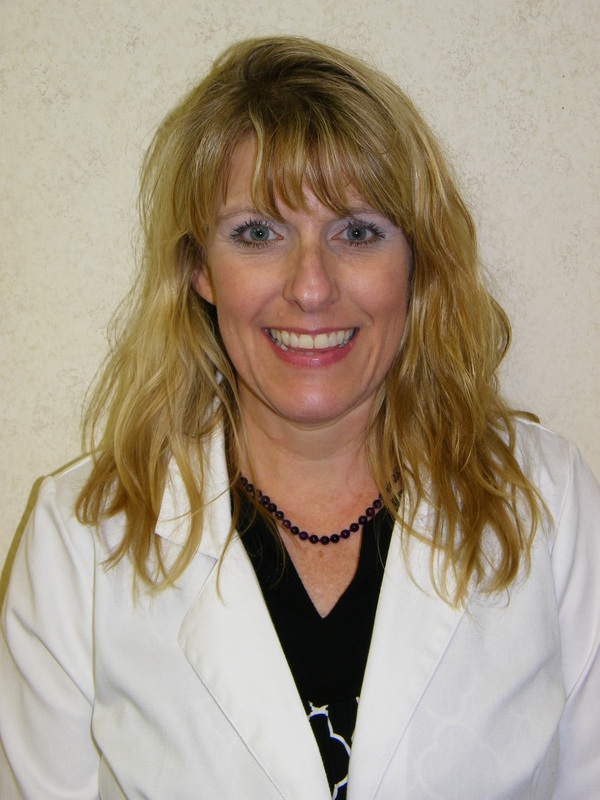 Dr. Jarrett is an adjunct clinical assistant professor of pediatrics at the OSU College of Osteopathic Medicine. Dr. Jarrett has board certifications from the American College of Osteopathic Pediatricians, American Osteopathic Association and the Board of Osteopathic Specialists. In addition to her membership with ACOP and AOA, she is a member of the Oklahoma Osteopathic Association. “Morton enthusiastically welcomes Dr. Jarrett to its team of highly qualified medical providers at a time when the health and welfare of Oklahoma’s children and families are critical,” said M. Susan Savage, CEO of Morton Comprehensive Health Services. For more information, contact (918) 295-9398. 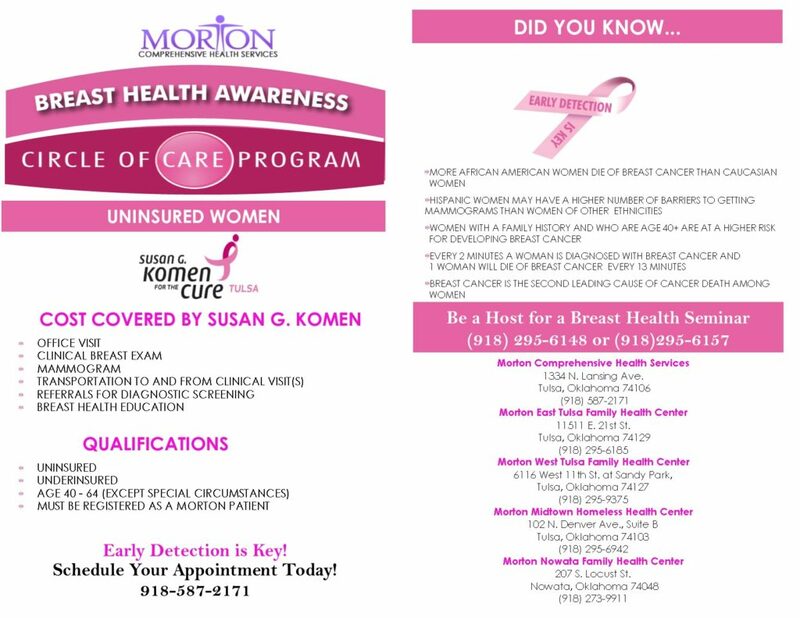 Morton Comprehensive Health Services, Inc., a 501(c)(3) non-profit corporation, is one of Oklahoma’s largest community health centers in the state. For nearly 100 years, Morton has delivered comprehensive health care services including medical, dental, optometry, behavioral health and much more to individuals regardless of race, religion, ethnicity, national origin or one’s ability to pay for services. Morton operates six (6) locations in northeastern Oklahoma – Main center, 1334 N. Lansing Ave.; East Tulsa Family Health Center, 11511 E. 21st St.; West Tulsa Family Health Center, 6116 W. 11th St.; Midtown Homeless Family Health Center, 102 N. Denver Ave., Suite B; Nowata Family Health Center, 207 S. Locust St.; and at Family and Children’s Services, 2325 S. Harvard Ave. in Tulsa. Morton is accredited by The Joint Commission on the Accreditation of Healthcare Organizations (JCAHO) as a Patient Centered Medical Home (PCMH) and is a Tulsa Area United Way Partner Agency. 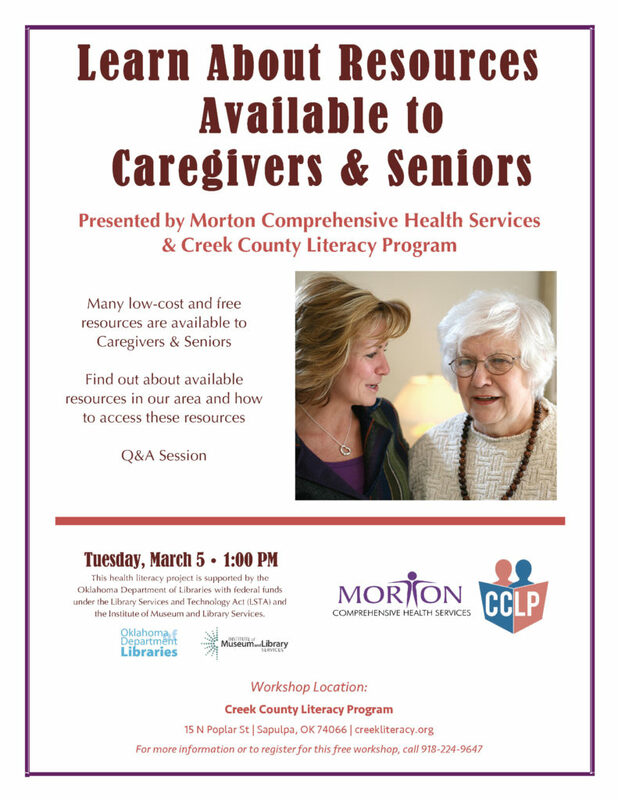 For more information, visit http://www.mortonhealth.org or call (918) 587-2171.